Custom Angle Rods - One of the leading manufactures of Spiral Wrapped Rods, (also known as the Robert's Wrap, Reverse Wrap, Missouri Wrap, Acid Wrap, or just plain upside down rod). We offer a complete line of freshwater rods and coastal series saltwater rods. Building Spiral Wrapped rods since 1993. Custom angle fishing rods are individually hand crafted using only the finest materials with extreme attention to detail. The combination of the spiral wrap and the advanced carbon fiber blanks and integrated carbon/glass blanks make these fishing rods the premier choice of professionals and amatures alike. Our web site is having some old age difficulties and the On-Line Store is currently down for maintenance. You can still use the store for pricing information only. Click on the shopping cart to the right, then scroll down to bottom of page to view product information and pricing. When you are ready to order please call Dave at (903) 440-0044. 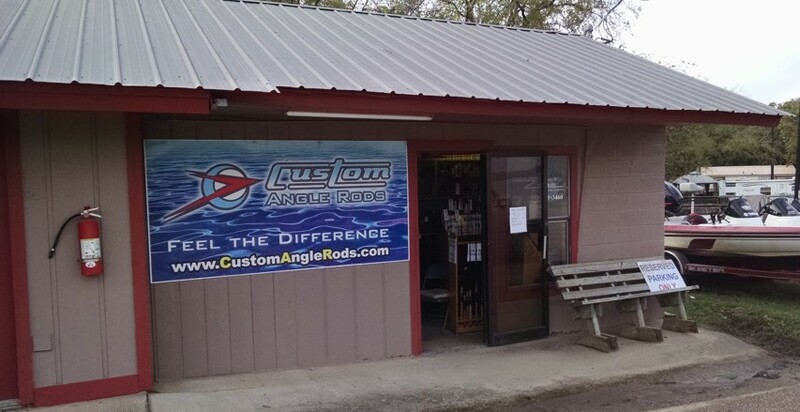 Custom Angle Rods' shop is located at Oak Ridge Marina 2919 W Hwy 154, Quitman, TX. We are Across the parking lot from the office. 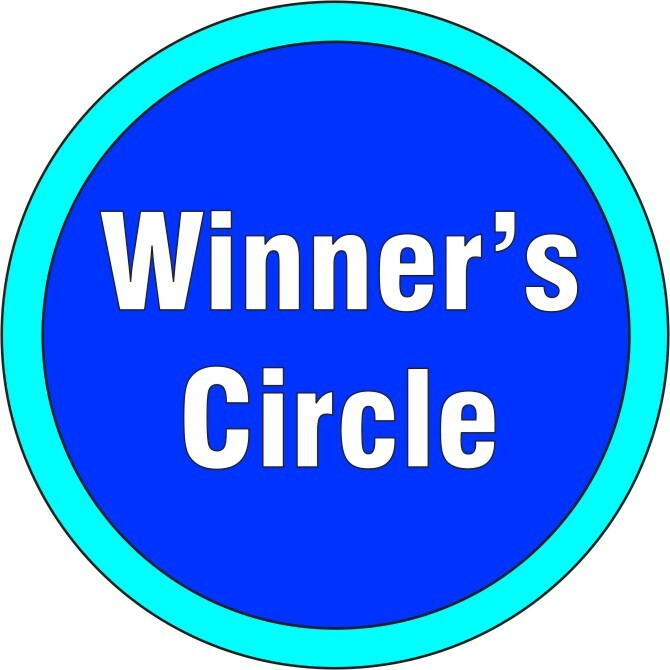 Our mailing/shipping address is 8490 W FM515, Yantis TX 75497. IF YOU’RE FISHING FOR MOBY BASS YOU NEED A MOBY BASS ROD, EVERYTHING ELSE IS FOR THE DINKS! on orders $1000 or more. Serious depletion of fish population in your local ponds, rivers and lakes. Custom Angle Rods provides a complete line of spinning rods designed for the bass fisherman. These rods meet the needs of those who prefer open face spinning reels. All models offered for bait casting are available in spinning. We also offer a complete line of superior ultra-lite spinning rods for those who love light line fishing. All of our spinning rods are equipped with rugged titanium oxide guides and feature one of the most ergonomically designed reel seats available. Comfort Plus!